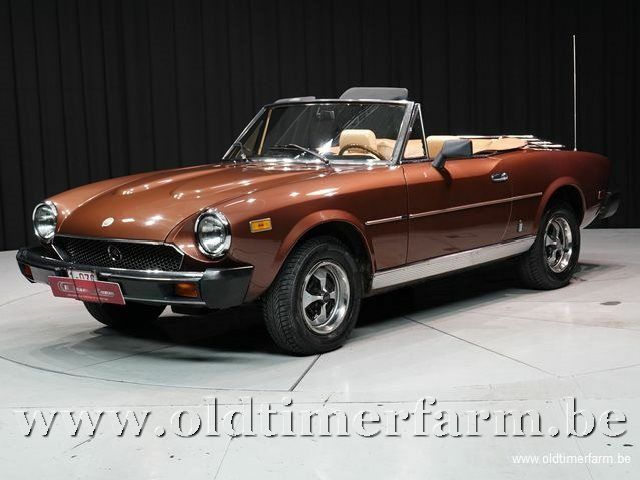 The Fiat 124 Sport Spider was manufactured between 1966 en 1980. Designed and manufactured by Italian carrozzeria Pininfarina, the 124 Spider debuted at the November 1966 Turin Auto Show. Fiat later marketed the car as the 2000 Spider (1979-1982), and Pininfarina marketed the car at the end of its production as the Pininfarina Spider Azzura (1983-1985). 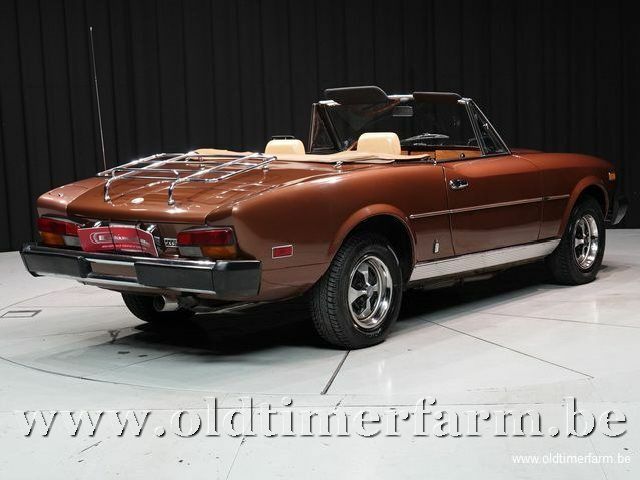 The 124 Spider was sold in Europe and the U.S. from its introduction until the 1975 model year when it was modified to comply with new US regulations and no European version was produced. Sales in Europe resumed when Pininfarina took over production in 1983 under the name Pininfarina Europa Spider. In 2015 a successor of the Fiat 124 Spider was presented at the Los Angeles Motor Show. It was created with the collaboration of Mazda, and so shares some parts with the MX5.